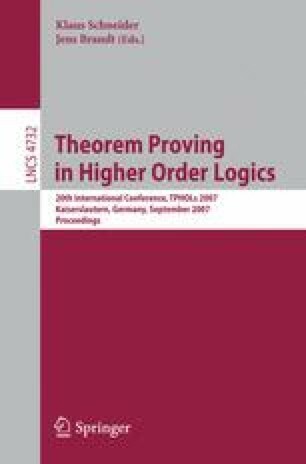 We present a formal treatment of normalization by evaluation in type theory. The involved semantics of simply-typed λ-calculus is exactly the simply typed fragment of the type theory. This means we have constructed and proved correct a decompilation function which recovers the syntax of a program, provided it belongs to the simply typed fragment. The development runs and is checked in Coq. Possible applications include the formal treatment of languages with binders.